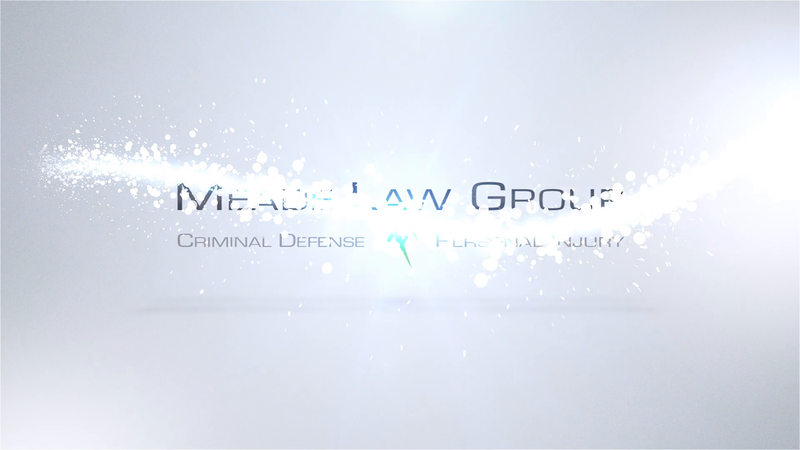 Impeccable, unmatched, white-glove legal service for both criminal defense and personal injury cases come together at Meade Law Group. We place ourselves in the shoes of our clients so we can understand exactly what they are going through and figure out exactly what their cases or claims need to succeed. Our reputation for excellence and ultimate client satisfaction is our point of pride. Representation without compromise is our goal. Serious injuries demand a serious law firm that understands what injured people go through following an accident. The physical pain and suffering. The emotional fallout of realizing that life may never be the same. The financial upheaval that comes with a pile of medical bills coupled with a sudden, unexpected loss of income. At Meade Law Group, our Johnson City personal injury lawyers have decades of combined experience helping victims of car accidents, medical malpractice, defective products, slip and falls, and on-the-job injuries in Johnson City and throughout East Tennessee. At Meade Law Group, we are here to assist you with your personal injury, wrongful death, or other accident-related claims. Our Johnson City personal injury attorneys have spent many years helping injured East Tennesseans from Greeneville to Mountain City, and we look forward to protecting your legal rights. With decades of combined experience in mediation, negotiation, and arbitration, we are aggressive in our pursuit of justice for your case. We have an extensive track record of success and a reputation for fighting for our clients relentlessly. To schedule a free initial consultation, call us (423) 464-7779. We provide tenacious representation for our clients! Get started with a consultation by calling (423) 464-7779 or filling out the form below. 4.08.19 Are DUI Checkpoints Legal In Tennessee? 3.15.19 What Consequences Do I Face for a DUI Conviction?